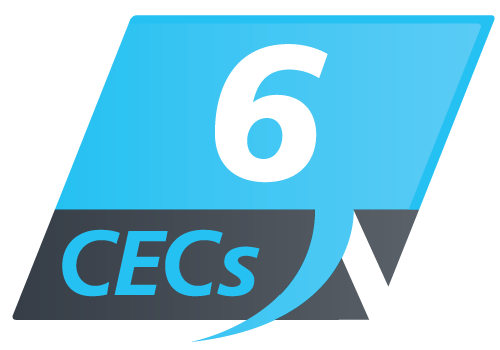 Another quality CEC course offered through PT Academy. Book and pay for your course with ease. Designed to empower you with the necessary skills to be a successful PT, the Personal Training Academy Global’s Behaviour Change in Exercise course also addresses the business challenges trainers face: creating revenue, client acquisition and client retention. This course provides practical solutions for understanding and applying behaviour and communication strategies, business and marketing, exercise programming, biomechanics and movement philosophies. Utilising proven Systems, Science and Tools, Personal Training Academy delivers flexible, blended, online and face-to-face education in Certificate III & IV in Fitness and Continuing Education Courses. Become a confident and career-ready Fitness Professional today. Considering a career in Fitness, but not quite ready? Stay connected with PTA updates.